THREE COMPANIES have been fined after a security guard was fatally injured when he was struck by an articulated vehicle. 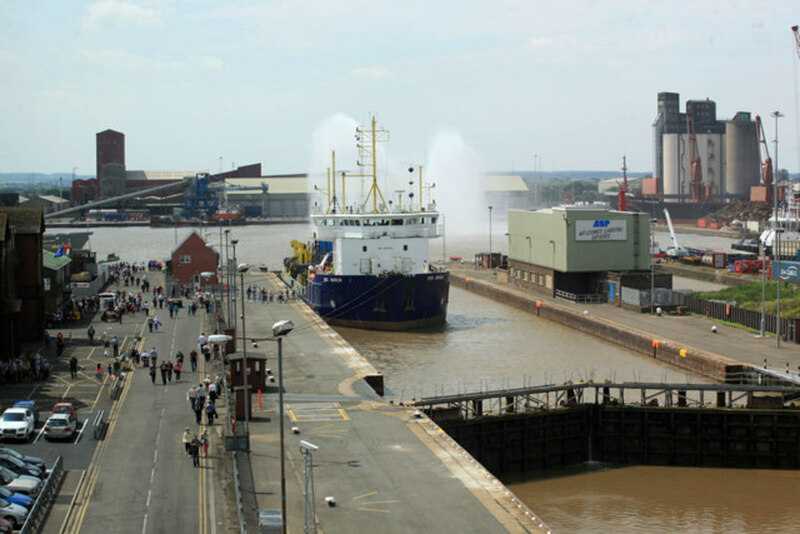 Hull Crown Court heard how, on 9 September 2015, a security guard employed at the container terminal at Immingham Docks, approached a HGV which was entering a gate and walked in front of the vehicle. The guard was not visible to the driver, either on approach to the vehicle or as he walked in front of it when he was dragged underneath as it turned towards a warehouse. He sustained multiple injuries and died at the scene. An investigation by the Health and Safety Executive (HSE) found Associated British Ports and DFDS Seaways PLC had failed to carry out a suitable and sufficient workplace transport risk assessment, and had not considered the risks that vehicles entering, leaving and manoeuvring in the gate area posed to others. Associated British Ports required the security guard at the gate to stop traffic and check pedestrians and vehicles entering the terminal but failed to provide means to do so safely as there was no signage indicating drivers should stop and report to security, and no safe facilities. ICTS (UK) Ltd failed to provide adequate training, and the risks of stopping traffic without any physical protective measures in place had not been considered. Associated British Ports of Bedford Street, London pleaded guilty to breaching Section 3(1) of the Health and Safety at Work etc. Act 1974 and has been fined £750,750 with £9781.52 costs. DFDS Seaways PLC of Nordic House, Immingham Docks, Immingham pleaded guilty to breaching Section 2(1) and 3(1) of the Health and Safety at Work etc. Act 1974 and was fined £166,670 with £9766.02 costs. ICTS (UK) Ltd of Tavistock House, Tavistock Square, London pleaded guilty to breaching Section 2(1) of the Health and Safety at Work etc. Act 1974 and was fined £500,000 with £9338.82 costs. After the hearing, HSE inspector Carol Downes said: “There are more than 5,000 incidents involving transport in the workplace every year, and, like in this case, sadly, some of which are fatal.